There is currently a state-wide issue with Sod Webworms in Florida. This is due to the amount of rain we have received this summer, as sod webworms live in wet conditions. Sand is a multi-functional material that can be used for multiple projects! With the warm spring time weather approaching, we wanted to share some great ideas that you can easily create and enjoy making great memories using the sand we offer in both bulk and by the bag! Looking for lakeside fun? Make your own private beach! Evergreen Shade Tolerant St. Augustine sod is now available! Shade sod comes into season during the fall and often sells out by spring, so place your order today to make sure you have it when you need it! This is a special order sod and takes 2-3 days to fulfill orders. Mulch protects your plants through all the seasons. The hot and warm months can really put added stress on the plants. When subjected to cold weather, months of hard work put into landscaping can be reversed. Adding mulch reduces the impact of weather changes and the amount of weeding required for maintaining soil quality. 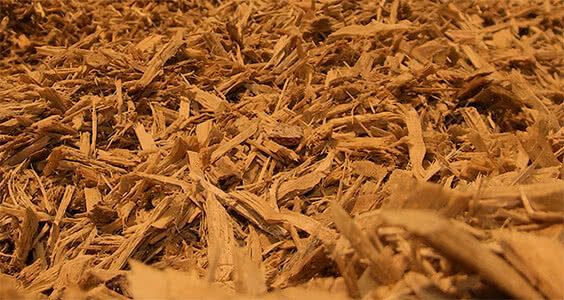 Why do you need mulch? 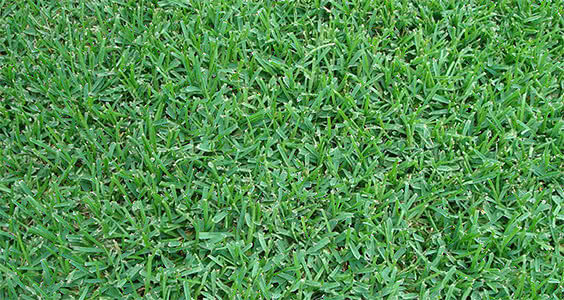 Also called turf grass, sod is grass that has been pre-planted into healthy soil. It's held together by either its own roots or some other type of thin material. Using sod to grow grass is the only reliable method for the Central Florida climate, but in order for the process to work, the sod has to be laid correctly. As an Orlando based business, we know the local climate and planting recommendations well. Landscaping with decorative rock is a beautiful, low-maintenance way to keep your yard and garden looking nice. 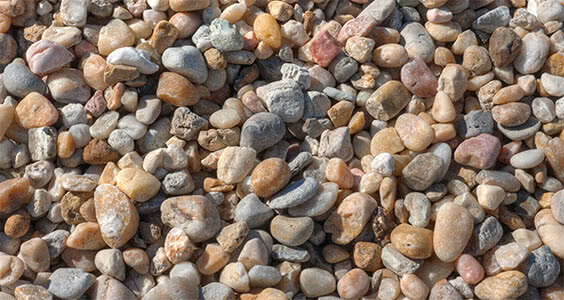 Small rocks can be used to enhance formal landscaping, cottage gardens or xeriscaped rock gardens. Rock is useful for suppressing weeds, improving drainage, retaining heat and adding color and design to your property. Different sizes, colors and shapes of decorative rock are available to personalize your design for your individual property, taste and style. Living in the sub-tropic and very humid Central Florida regions, residents and business owners alike soon come to the conclusion that beautiful, lush grass is totally in keeping with the Floridian atmosphere. However, with this comes another realization: there's only one kind of grass that can withstand the unique weather--St. Augustine Floratam. Whether you are looking to decorate a new lawn or renovate your old one, laying sod is a painstaking and long process. It has a high chance of becoming messy if not handled with utmost care. Thanks to everyone who attended our first Drive Green Event in St. Cloud. We will have more of these week-long events throughout the year at both the Orlando and St. Cloud locations! Take a test drive, score big discounts and enter to win a Tractor! If you didn't come for the fun last week (or simply can't get enough), join us (again) next time! We are still picking the right week, but check here or your email for the latest news.